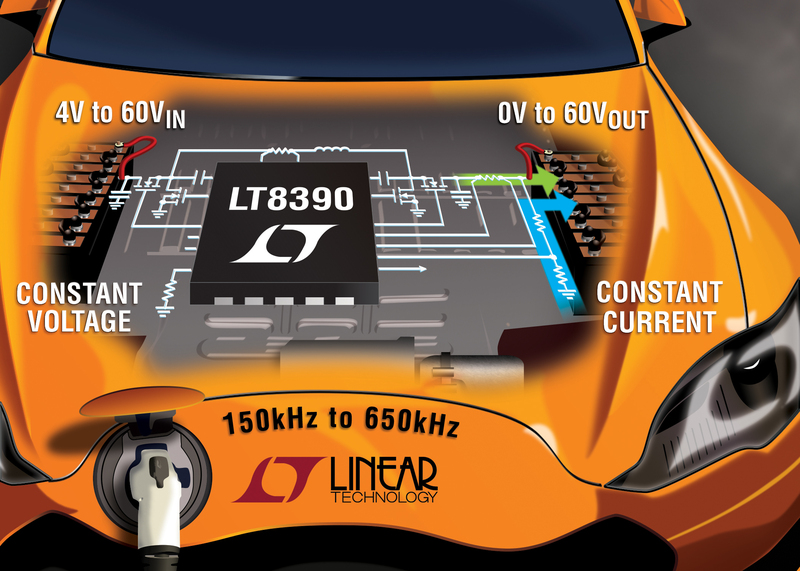 Linear Technology announces the LT8390, a synchronous buck-boost DC/DC controller that can regulate output voltage, and input or output current from input voltages above, below and equal to the output voltage. Its 4V to 60V input voltage range and 0V to 60V output voltage range are ideal for voltage regulator, battery and supercap charger applications in automotive, industrial, telecom and even battery-powered systems. The LT8390’s 4-switch buck-boost controller, combined with 4 external N-channel MOSFETs, can deliver from 10W to over 400W of power with efficiencies up to 98%. Its buck-boost capability is ideal for applications such as automotive, where the input voltage can vary dramatically during stop/start, cold crank and load dump conditions. Transitions between buck, buck-boost and boost operating modes are seamless, offering a well-regulated output even with wide variations of supply voltage. The LT8390 is offered in either a 28-lead 4mm x 5mm QFN or thermally enhanced TSSOP to provide a very compact solution footprint. 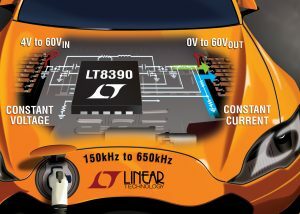 The LT8390 uses a proprietary peak-buck, peak-boost current mode control scheme which uses a single inductor current sense resistor to provide a seamless transition between buck, boost and buck-boost regions. Output voltage is delivered with ±1.5% accuracy, whereas output current accuracy of ±3% ensures accurate constant current regulation. 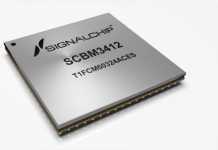 The LT8390 can be programmed to use a fixed switching frequency between 150kHz to 650kHz with synchronization, or it can utilize internal spread spectrum operation for lower EMI. Additional features include an input or output current monitor, power good flag, integrated bootstrap diodes and short-circuit protection with fault reporting. 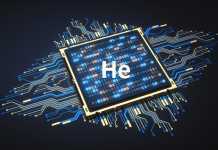 The LT8390EFE is available in a 28-lead thermally enhanced TSSOP package and the LT8390EUFD is available in a 28-lead 4mm x 5mm QFN package. Industrial grade versions, the LT8390IFE and LT8390IUFD, are also available. Pricing starts at $4.65 each in 1,000-piece quantities. All versions are available from stock. For more information, visit www.linear.com/product/LT8390.